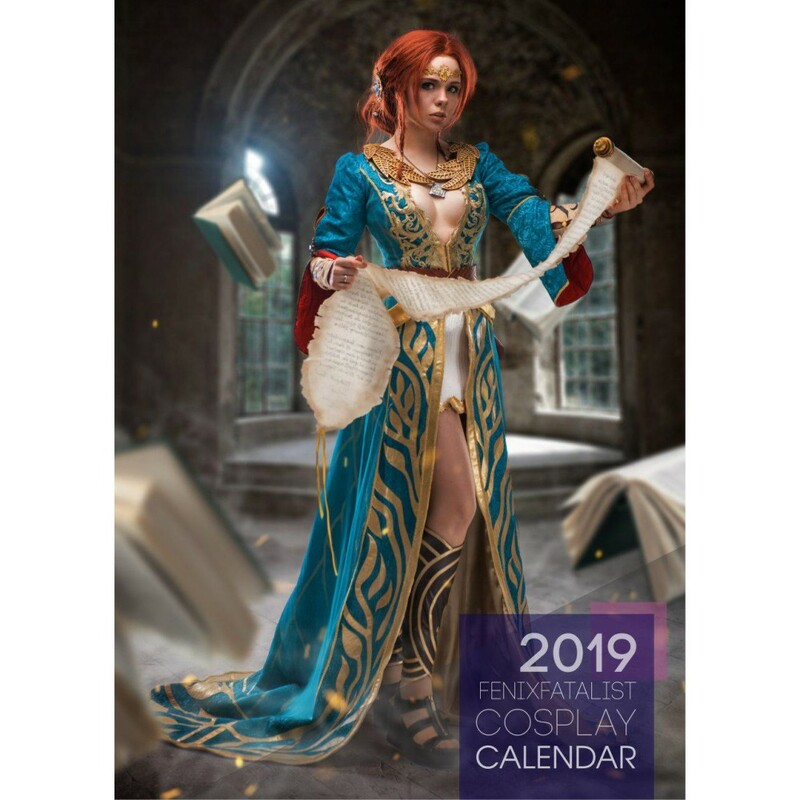 Meet up cosplay calendar for 2019 year from Fenix! 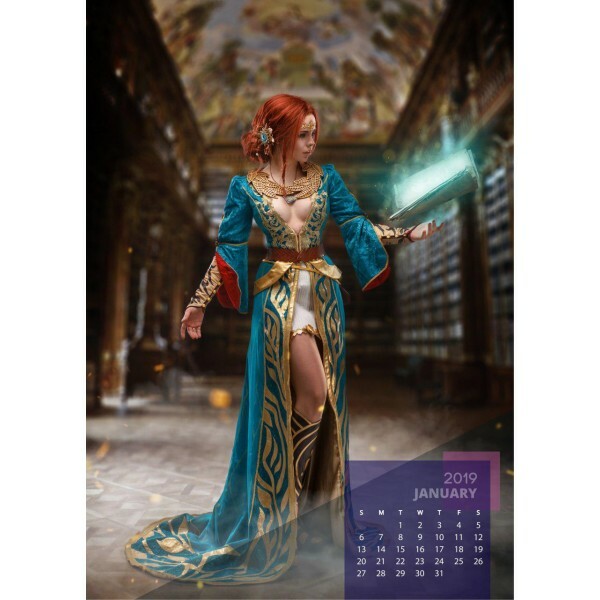 Get to your own collection limited calendar with best works, which include cosplays of Aloy, Triss Merigold, Ryuko Matoi and other favourite characters! 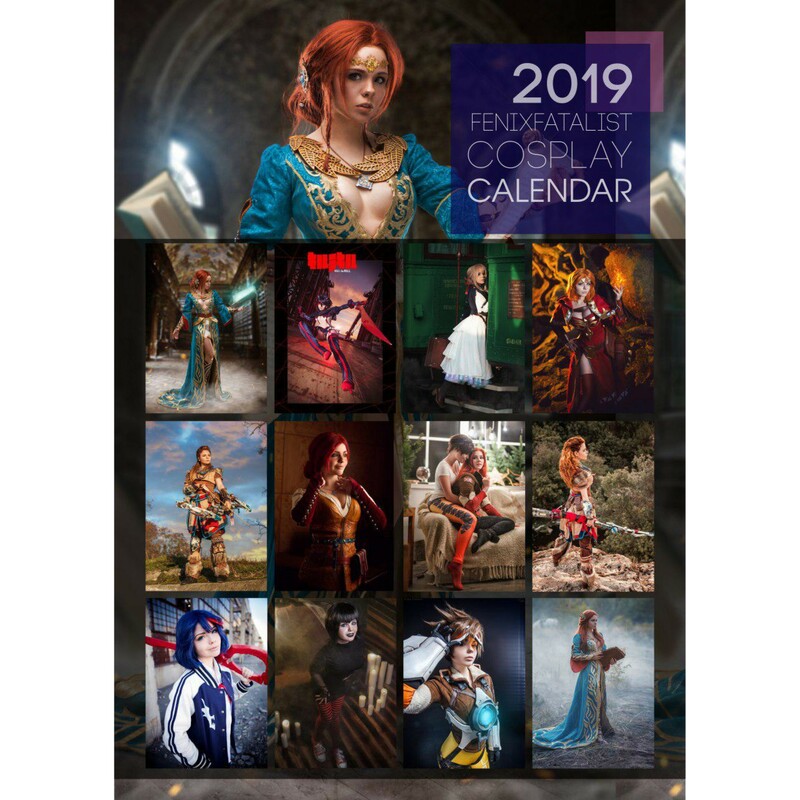 Each calendar will be autographed and personalized. Just note the name to be signed to in the "Add a note" box during checkout (see image.) If you do not specify a name to sign the calendar to, it may be signed only, with no personalization. Please also specify if you prefer only an autograph with no personalization. First 20 customers will recieve exclusive sticker pack, and first 50 will get signed print. All calendars will be shipped in the middle of December. 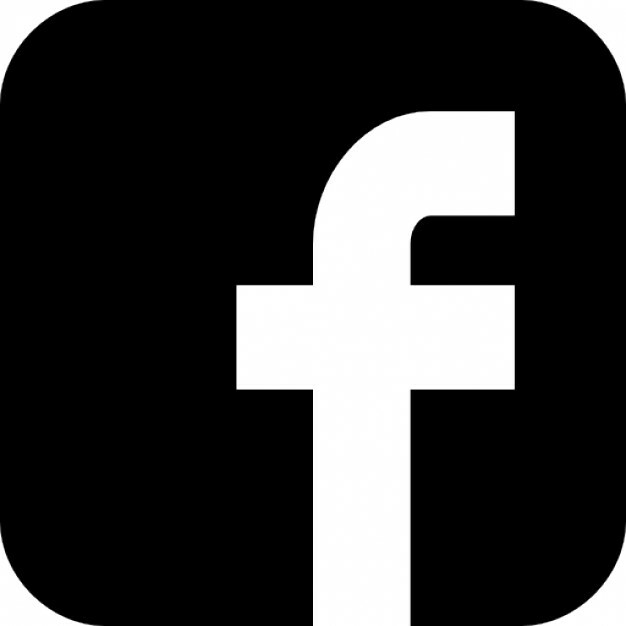 Feel free to ask any additional questions about this product. Worldwide shipping available for this product!